A high quality detached warehouse / industrial unit extending in total to 13,707 sq ft (1,273.4 sq m) accompanied by a large securely fenced and gated service compound / yard. Established location for general industry and trade counter operators within the heart of Sealand Trading Estate one mile to the west of Chester City Centre. 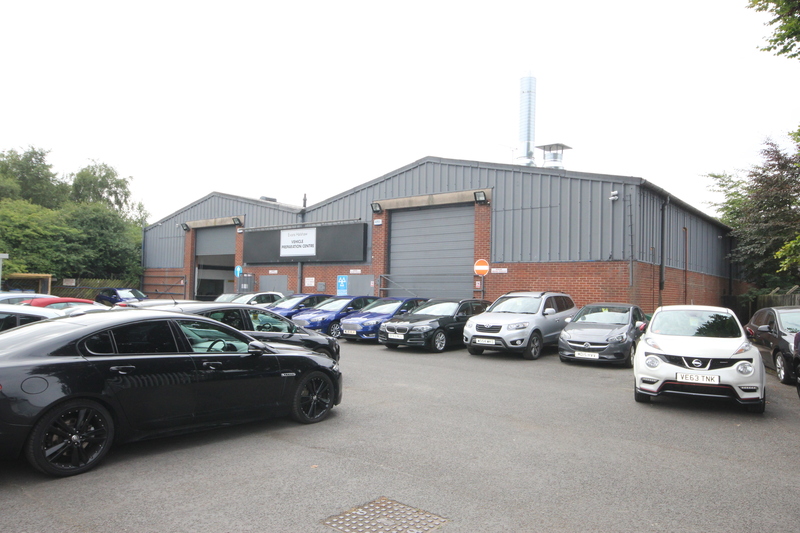 The subject property is located on Hartford Way, off Bumpers Lane, within the established and sought after Sealand Trading Estate, located approximately 1 mile west from Chester city centre. The Sealand Road area of Chester, the prime location for industry / business, it is also a very well established for out of town retail and trade counter with companies such as Magnet Trade, Topps Tiles, Dulux Trade Centre, John Lewis Home, Tesco, Aldi, Howdens and B&Q to name but a few. The subject property comprises a modern detached warehouse / industrial unit of steel portal frame construction, solid concrete floor with dust resistant resin finish, fluorescent strip lighting supplemented by translucent roof panels. 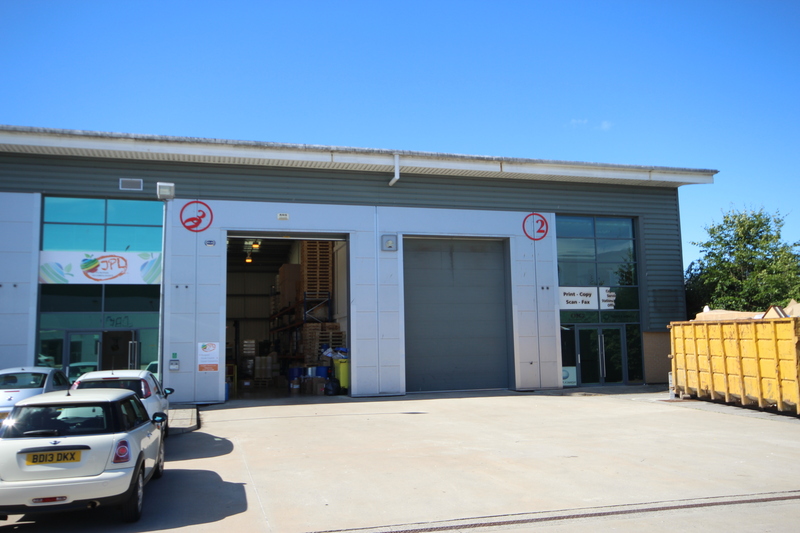 The warehouse benefits from two large sectional loading doors to the front elevation and blown warm air gas fired heating. Internally, the property provides open plan warehouse / manufacturing space with a two storey amenity block having been constructed internally to provide offices, kitchen / canteen, WC’s and storage. A particular feature of the subject property is the large tarmacked secure compound / yard to the front of the unit which benefits from good quality steel palisade fencing and gates. Warehouse / Manufacturing: 11,891 sq ft (1,104.7 sq m). Ground Floor Offices, WC, Kitchen / Canteen: 909 sq ft (84.4 sq m). First Floor Storage: 909 sq ft (84.4 sq m). Total: 13,709 sq ft (1,273.5 sq m). 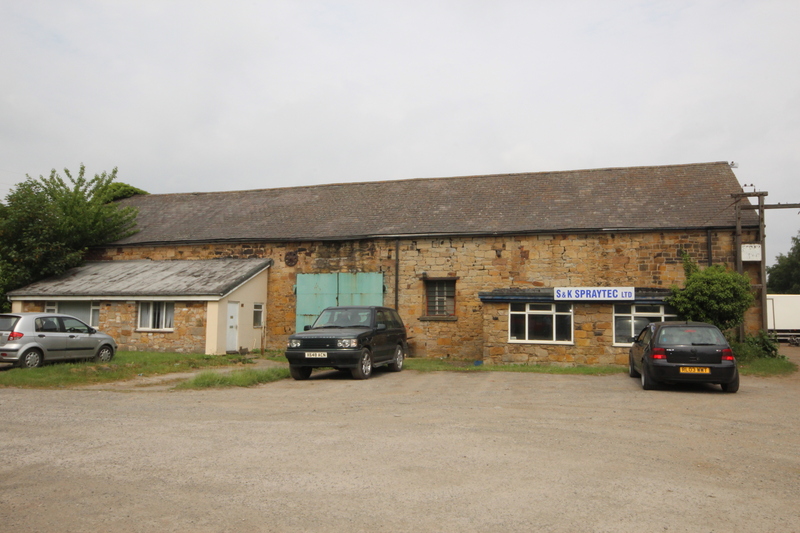 The premises are available to lease on terms to be agreed. All figures quoted are exclusive of and may be liable to, VAT at the standard rate prevailing. The Valuation Office Agency Website (www.gov.uk/correct-your-business-rates) has a current Rateable Value assessment of £45,750. Please contact the business rates department directly for confirmation. 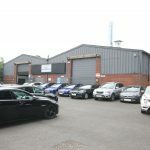 A high quality detached warehouse / industrial unit extending in total to 13,707 sq ft (1,273.4 sq m) accompanied by a large securely fenced and gated service compound / yard. Established location for general industry and trade counter operators within the heart of Sealand Trading Estate one mile to the west of Chester City Centre.